The Night Before Thanksgiving Lesson Plans. This story is a fun rhyming tale of the typical American family preparing for a traditional Thanksgiving feast told in the style of “The Night Before Christmas”. 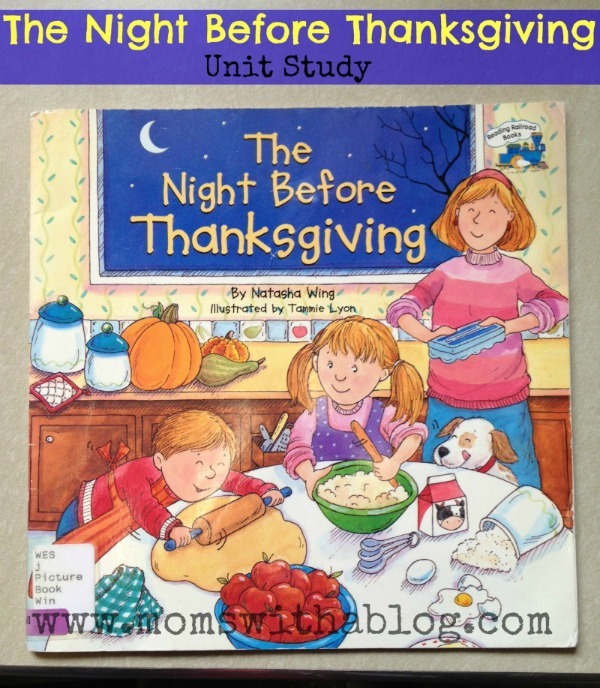 Use this simple and book about the holiday to have a light unit study about Thanksgiving. 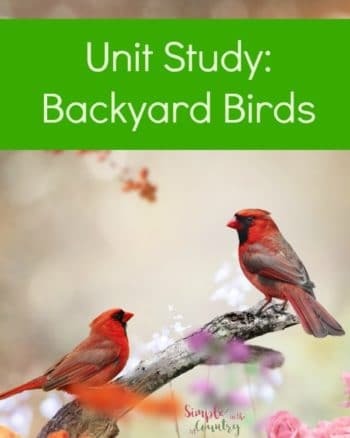 Many of the activities included in this unit study can be used on Thanksgiving day to keep the kids busy. 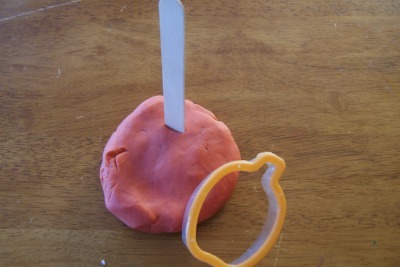 Make extra play dough and send some home with all the kids visiting after the holiday is over. This is my favorite recipe and scent, I love to get into it myself! Use pumpkin seeds, dried beans, candy corn, or silk fall leaves as a math manipulative to practice one to one correspondence, skip counting, or simple addition and subtraction problems. You can also use a sharpie to write numbers on the silk leaves, mix them up ask your child to order them, or use them to create math problems. Read the story, several times. If your child is able have them read it to you. This story contains lots of fun rhymes, as your child to make some Thanksgiving rhyming words of their own. Like- pie an sky, ham and yam. Create word family turkeys for sight word practice. Cut the outline of an 8 from brown construction paper, draw on features with a sharpie., and use scraps to make it even cuter. Cut feather shapes from multiple colors of construction paper. Write the ending letters on the turkey, for example…ig and the beginning letter on the feathers ( ex.. B, P, J, W, etc.) -you can use both sides to double your words. 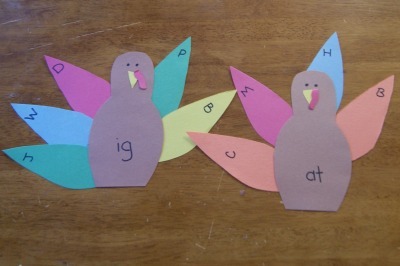 have your child match the feathers and turkey to create multiple words. Have them read the words to you. Make a list of things you are thankful for, if your child is able have them write it themselves, otherwise they can dictate it to you and watch you write it. 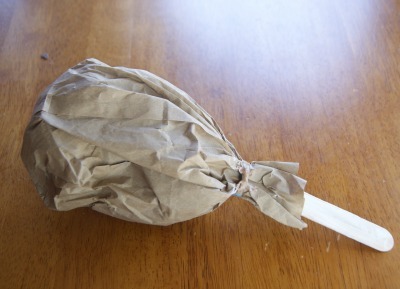 Make turkey legs- Stuff brown paper lunch bags with newspaper, slide in a “bone” -a wide craft stick painted white, close off with a small rubber band. These would be cute decorations for your Thanksgiving table. 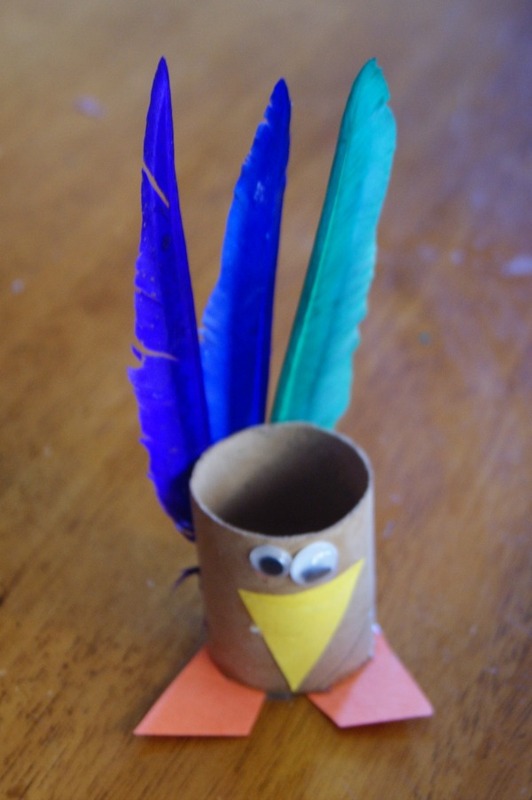 Napkin rings-cut toilet paper rings in half, create a turkey face by gluing 2 google eyes, a yellow construction paper beak, and a red construction paper waddle. On the opposite side, have your child glue several silk feathers, or leaves for the turkeys tale. Even if you use paper disposable napkins these are an adorable craft for your table. In a large saucepan combine 2 cups of flour, ¾ cup of salt, 1 ½ Tbsp. cream of tartar, 4 Tbsp. Pumpkin pie spice, 1 ½ cups of water, and 3 Tbsp. vegetable oil. Add red and yellow food coloring to achieve your desired shade of orange. Stir frequently over medium high heat until play dough begins to separate from pan-this takes about 5 minutes. Dump onto counter to cool. When it has cooled enough to touch, knead play dough until it is smooth and completely combined. feathers, beans, a spoon, rolling pin, etc..
Make a simple seasonal snack by tossing popcorn, fall colored mm's, craisins, and pretzels. This would be great served for a snack on Thanksgiving while your guests wait for dinner. Play Duck, Duck, Turkey- following Duck Duck Goose rules of course with a small change. Play hot potato with a sweet potato. 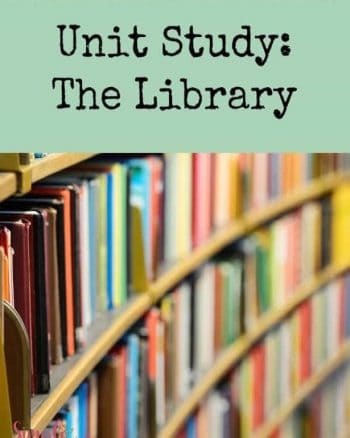 Looking for other Thanksgiving homeschool ideas?